Our profession involves a variety of roles. People are often surprised when they learn that speech pathologists work with a wide range of communication and swallowing issues that people may experience across the whole life-span. We can help with speech and language disorders, voice, stuttering, swallowing, social interaction issues and lots more. In recent years, Accent Modification has grown in popularity. So what is it and how do we help people who come to us for this type of help? Having an accent is in no way a speech or language disorder. Mostly, it’s a positive part of a person’s history. You might call it just a difference and it is. But it can also be the difference that makes a difference. A strong accent may, for instance, have an impact on social relationships. A university student may want to integrate more effectively, or it might be that someone’s career would benefit from the assistance of a speech pathologist. Perhaps the goal is to gain more self-confidence, to be able to give a different sounding model to their child learning to talk or it might be wanting to socialise more easily. 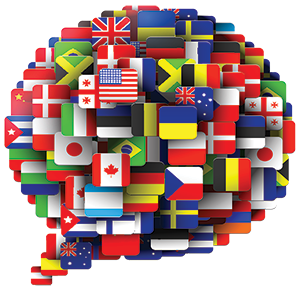 Accent modification support differs from English as a Second Language (ESL or EALD) classes which are primarily focused on teaching grammar and vocabulary. 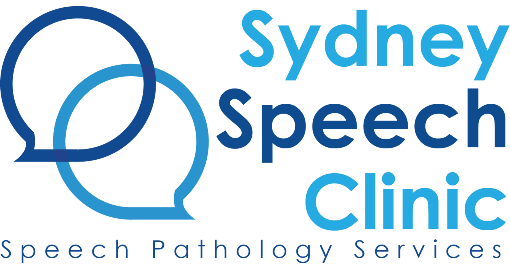 In accent modification treatment speech pathologists personalise the client’s goals, assessing strengths and challenges and creating functional goals. We work 1:1 to individualise improvements with accent which may include goals in the areas of articulation, grammar and sentence structure. We work collaboratively with our clients on their goals. The process begins with establishing a baseline for speech characteristics like rhythm, stress and the production of speech sounds, or the speaking rate. From there goals are developed and therapy begins. Home practice tasks can be set to help you practice what you have learnt in different ‘real world’ situations. If you would like to learn more about accent modification or to make an appointment to see one of our team for advice then please phone the clinic on 02 8404 0715.